Kevin Keegan speculates anout Newcastle | NUFC Blog. 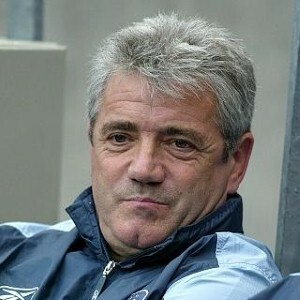 Archive for tag: Kevin Keegan speculates anout Newcastle. Former Newcastle United player and twice manager Kevin Keegan tips a top 6 finish for the club this season. “Long may their good start continue. “The results for Newcastle have been surprising, but they are doing very well. “You’d hope they can continue it. They don’t want injuries as they haven’t got a massive squad.